This page contains the wedding photos of Aitana & Leo in Mougins and in the Château du Rouët. This page contains the wedding photos of Ailbhe & Thomas in Villa Azzaro in Valbonne, France. This page contains the henna wedding party of Laura & David on the Maema beach in Cannes. This page contains the wedding photos of Heidi & Sylvain in Lamoura (Bourgogne-Franche-Comté) and at the Chalet de la Serra. This page contains the wedding photos of Patricia & Peter in Oostzaan in the Netherlands. FINE ART CANVAS (16×20, 16×16 or 16×24) | $350 (20×24, 20×20) | $450 (24×30, 24×36) | $650 Our gallery wrapped canvases are a luxurious and contemporary way to display your favorite images. Canvases arrive ready to hang, no framing required. This page contains the wedding photos of Alexandra & Stephen in Monte-Carlo and at the Fairmount hotel in Monaco. This page contains the wedding photos of Ane and Frederik at the Øverland gård in Oslo and Bærum in Norway. The page contains the wedding photos of Lucile & Hervé at the Chateau de St.Julien d’Aille in Vidauban in the Provence. 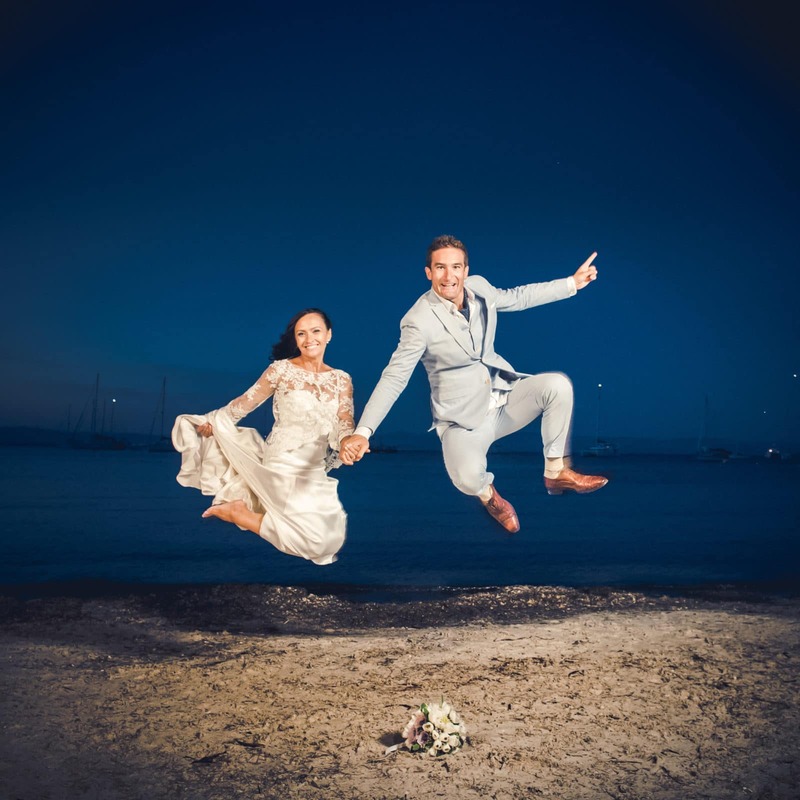 This page contains the wedding photos of Claudia and Sylvain on the island of Porquerolles. This page contains the wedding pictures of Nina & Willam at the Mas Saint Joseph in Grasse. 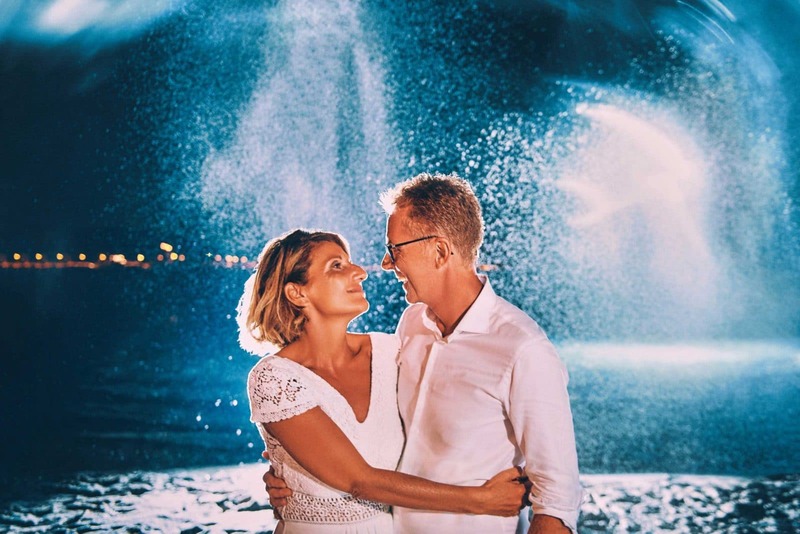 This page contains the wedding photos of Amandine & Stephane on the Domain de Barbossi in Mandelieu. This page contains the wedding photos of Linda & Pierre at the Chateau de Saint Martin in Taradeau. This page contains the wedding photos of Jeanne-Marie & Antoine at Villa Simone in Roquefort-les-Pins. This page contains the wedding photos of Severine & Guillaume at the Chateau de Cremat. This page contains the wedding photos of Maud & Xavier at the Chateau Saint Julien d’Aille. This page contains the wedding photos of Sarah and Tim and the Chateau Saint-Julien d’Aille. This page contains the wedding photos of Jody & Dimitri. This page contains the wedding photos of Alexandra and Marc at the Auberge des Adrets. 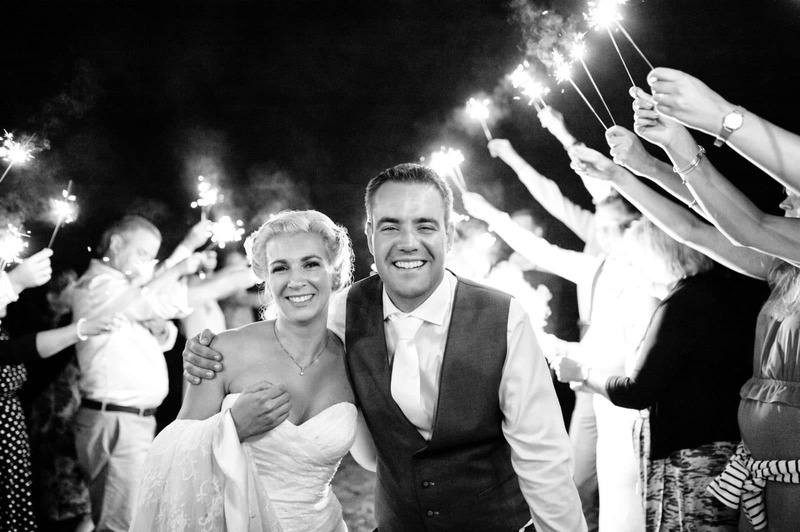 The wedding pictures of Alex & Fred at le domaine de la Mouracchone. This page contains the wedding photos of Elvira & Pieter in Bézaudun-les-Alpes and Coursegoules. This page contains the wedding photos of Jessica & Antoine at the Chateau de la Font du Broc in les Arcs. This page contains the wedding photos of Jeannette and Trim in Kristiansand, Norway. This page contains the wedding photos of Chiara & Charlie at the Chateau des Aspras. This page contains the wedding photos of Sophie & Olivier at the Villa Azzaro in Valbonne. This page contains the wedding photos of Elodie & Alexandre at the Château du Rouët in the Var. This page contains the wedding photos of Delphine & Matthieu at Villa Azzaro in Valbonne. This page contains the movie-themed wedding photos of Angélina & Antonio. This page contains the post wedding photos of Elena & Oleg in Monaco. This page contains the wedding photos of Julie and Guillaume in Entrevaux, France.